About 1 in 7 men will be diagnosed with Prostate Cancer in their lives and other than skin cancer, it is the most common cancer in men. Because of this, we felt that writing a list of foods that are good for prostate health. Selenium rich food is not only known to have antioxidant properties that help protect cells from damage. There have been studies that selenium has been shown to reduce the risk of prostate cancer. Even though selenium has been shown to reduce prostate cancer, it can be harmful when you have too much or too little selenium in your diet. You can get selenium from foods like Brazil nuts, walnuts, and from fresh and salt-water fish. 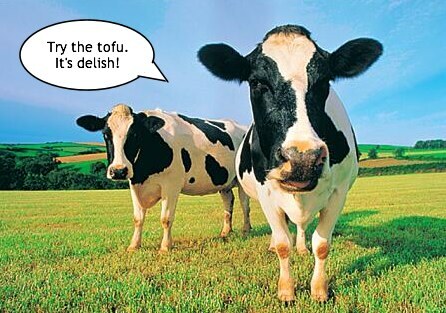 You can also get selenium from beef and poultry. Lycopene is another antioxidant in foods that has been shown to help reduce the risk of prostate cancer by blocking the action of the free cells from mutating. 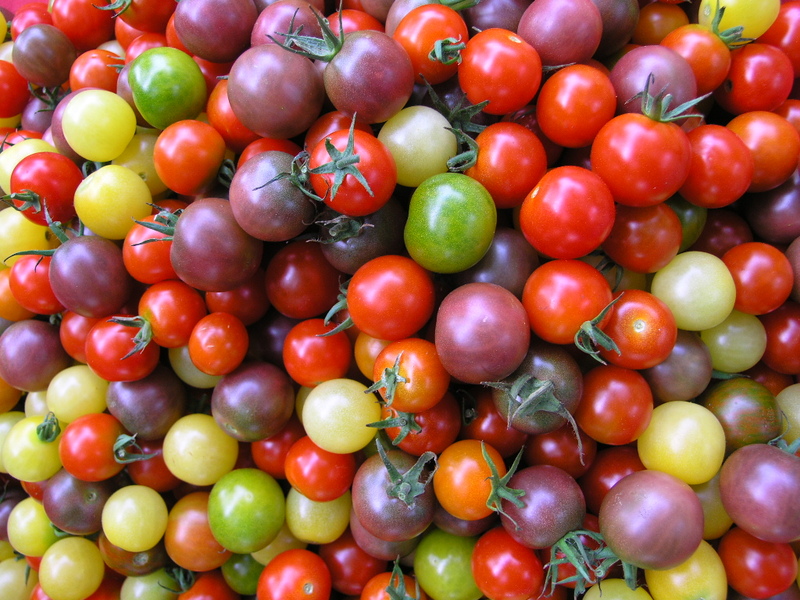 Lycopene is what gives fruit and vegetables their color. Fruits and vegetables that have large amounts of lycopene are foods like tomatoes, watermelon, and grapefruit. Besides reducing the risk of prostate cancer, foods rich in lycopene have also been shown to help reduce lung and stomach cancer as well. In several studies, Lycopene has been shown to be more effective when the item is cooked rather than when you consume it raw. Cruciferous vegetables are still vegetables, they’re just in a different category of vegetables and include broccoli, brussels sprouts, and many more. 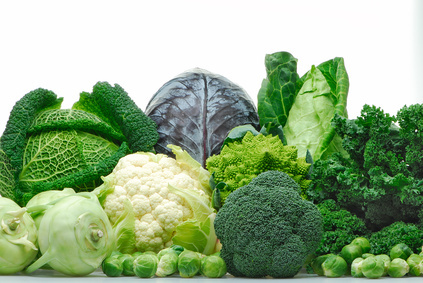 Cruciferous vegetables are rich in fiber, vitamin c, folate, calcium, beta-carotene, and vitamin B6. During digestion this glucosinolate in the plant is broken down to form active compounds that have been shown to have anticancer effects. This group of vegetables has been show to help prevent cancer in many other organs as well by protecting cells from DNA damage that may occur because of carcinogens. They also have antiviral, antibacterial, and anti-inflammatory effect as well. 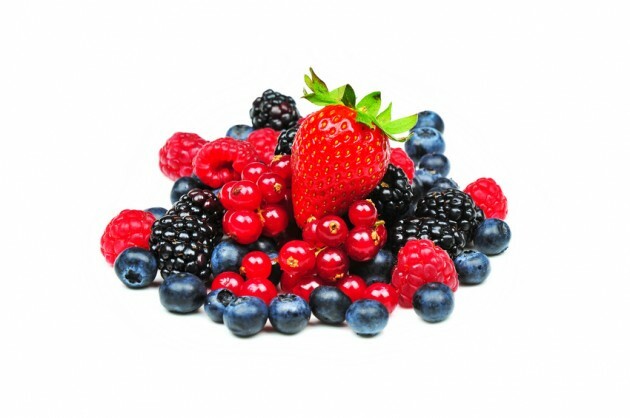 Polyphenols can be found in many different types of foods like green tea, apples, blueberries, fruit, and vegetables. They have a number of health benefits like protecting against common health problems by creating a barrier in the body’s cells and chemicals against free radicals, which are atoms that contribute to tissue damage in the body that can cause mutant cells to arise. Polyphenols can also block the action of enzymes that cancerous cells need for growth. Besides being able to block the growth of cancerous cells, polyphenols have also been associated with a reduced risk of cardiovascular disease. Inflammation is needed in the body to fight pathogens, but chronic inflammation causes major problems in the body to occur. Taking in foods that have anti-inflammatory effects can benefit you by reducing and controlling the amount of inflammation that occurs in your body. 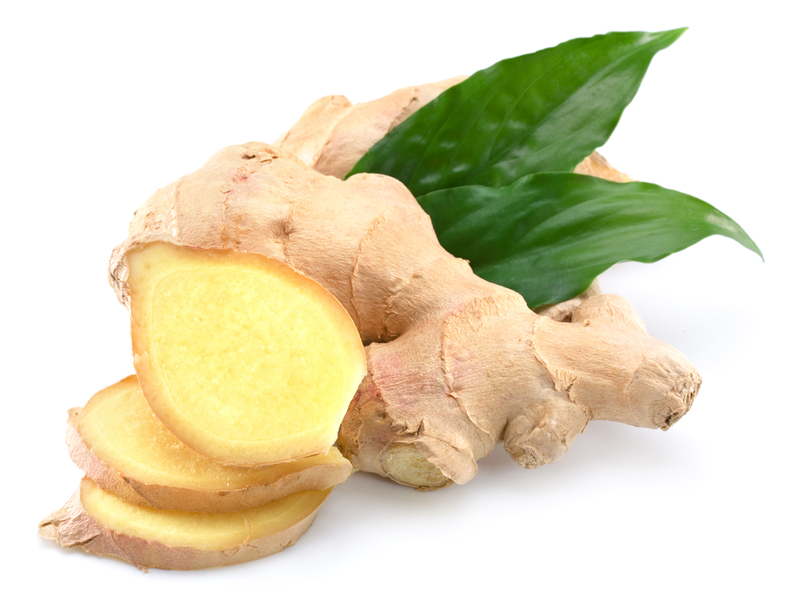 It can also help regulate the cells that are designated to respond to inflammation in the body. By being able to regulate the cells, the cells are less likely to spin out of control and become cancerous cells. Green Tea has been shown to have a protective effect against cardiovascular disease and other forms of cancer. When comparing different teas like green tea vs. black tea, researchers saw an inverse correlation between green tea and the risk of prostate cancer and in black tea they saw no benefit. This is because green tea contains catechins, which are antioxidants that can help fight and prevent cell damage in addition to helping prevent the older cells from mutating during the stages of growth. This green drink also aids in improving blood flow, diabetes, and improving your metabolism. 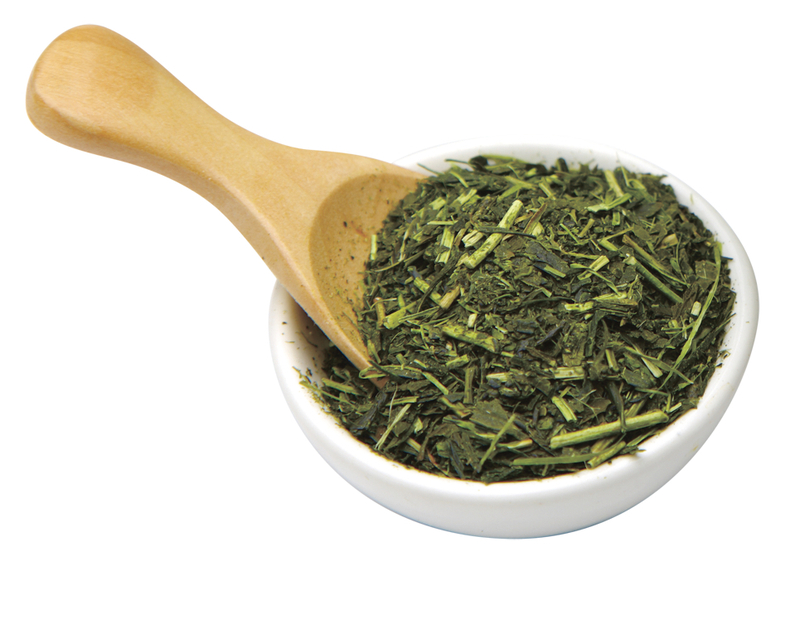 To read our article on the benefits of green tea, please click here. We all need meat in our diet but the consumption of red meat has been increasing in Americans’ diets which is also increasing the risk of colorectal and prostate cancer. It is recommended that one should eat no more than 18 ounces of cooked red meat per week. Besides limiting red meat, avoid consuming processed meat like hot dogs, sausages, bacon, and ham. It is important to avoid processed meat because by smoking, curing, or adding preservatives to the meat, carcinogens can be formed and can damage the cells that can turn cancerous. Whole grain foods have been shown to have a numerous health benefits because they contain so many nutrients, such as protein, fiber, B vitamins, antioxidants, and trace minerals like iron, zinc, copper, and magnesium. These nutrients are required by the body to function and help protect our cells from damage that can lead to cancer. Researchers have found that a diet rich in whole grains has been shown to reduce the risk of heart disease, type 2 diabetes, obesity and some form of cancers. Besides reducing the risk of diseases whole grain foods has also been known to help you maintain a healthy weight and stay full longer! Some of the most popular foods that you can find with whole grains in them are whole wheat bread, quinoa, oatmeal, oats, and brown rice. Beware though! You want to eat products that say WHOLE grain or WHOLE wheat! Products that contain words like multi-grains or seven-grain do not include all the nutrients that whole grains and wheat offer. 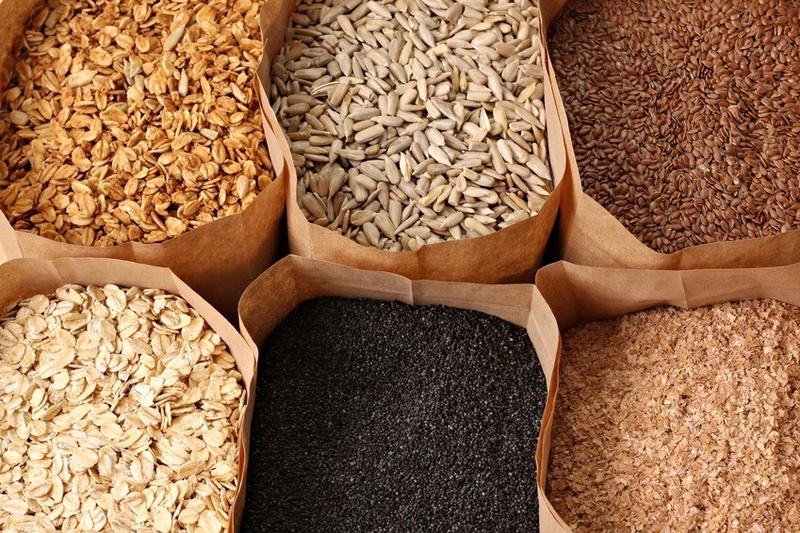 Read our article about whole grains here. Eating nuts like walnuts, almonds, hazelnuts are beneficial to the health for many reasons because they have been shown to lower low-density lipoprotein (LDL) cholesterol levels; reduce the risk of heart disease, and of cancer. A High level of low-density lipoprotein (LDL) cholesterol is one of the primary causes of heart disease. 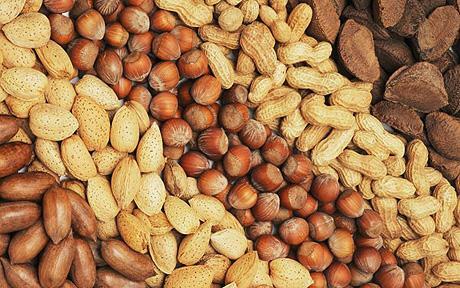 Nuts contain nutrients like unsaturated fats, omega-3 fatty acids, fiber, and vitamin E, which help reduce the amount of plaque build in the arteries which will allow cells to flow correctly in the arteries. Plaque build up can prevent this from happening cause the cells to malfunction in a way that it can mutate into a cancerous cell. Research suggests that Brazil nuts reduce the risk of prostate cancer because they are high in the mineral selenium. 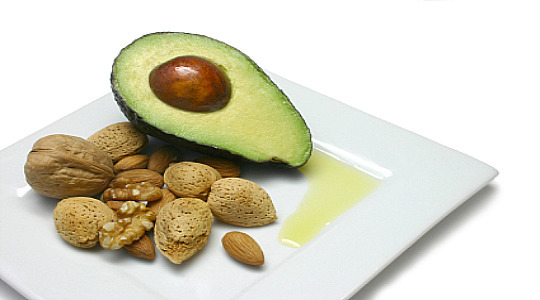 Not all fats are bad for you; there are some good fats. However most of the fat that is consume by society today tends to be the bad fats like trans and saturated fats which increase the risk for certain diseases. The good fats that you want to eat are the monounsaturated and polyunsaturated. Monounsaturated fats can be found in olives, peanuts, canola oils, avocados, and some nuts like hazelnuts, almonds, and pecans. Polyunsaturated fats are found in sunflowers, corn, soybean, nuts like walnuts, flax seeds and fish. 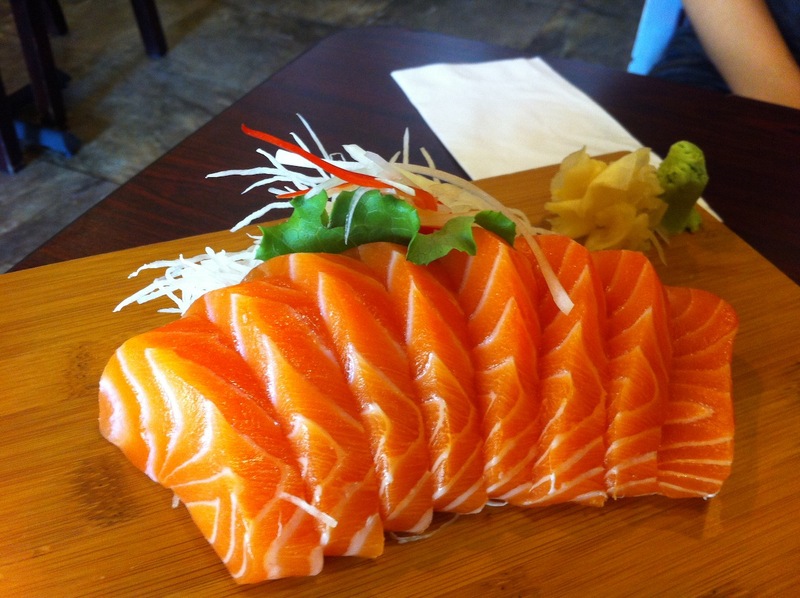 Omega- 3 fats is a type of polyunsaturated fat that must come from the diet because the body cannot produce it on it’s own. It is important to cut out the bad fat and eat the healthfy fats because the bad fats have been linked to the increase of prostate cancer. Cutting down on salt is a biggie. Over excessive amounts of salts can cause high blood pressure and hypertension. A modern day problem is that most Americans are eating out for most of their meals, and are full of sodium and cooked from frozen with preservatives. You want to choose foods that are low in sodium. The increase of salt can lead to the onset of many diseases that can affect the cells in your body causing them to become cancerous. It is important to watch portion sizes of meals today because society is constantly over eating. Too much or too little of a certain foods can be harmful to your body. While eating healthy is not always the easiest thing to do, there are many ways to make eating healthy a lifestyle change by spicing up your healthy diet by keeping a variety of foods in it.